Welcome to the Boxes group of SmartGuy.com. Feel free to interact with other professionals from across the world. You can find professionals, find deals on services, find professionals who might barter, or simple post questions, comments, or suggestions. Box are simply containers and receptacles for permanent use as storage, or for temporary use, often for transporting contents. 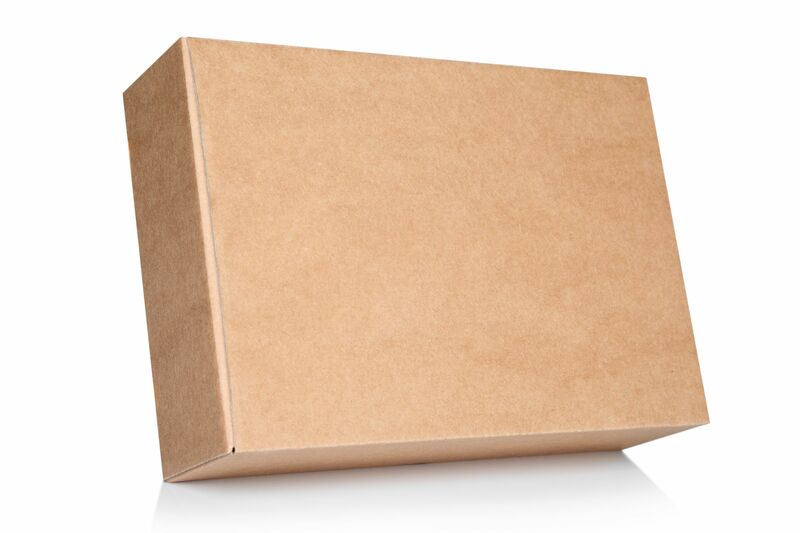 Boxes may be made of durable materials such as wood or metal, or of corrugated fiberboard, paperboard, or other non-durable materials.